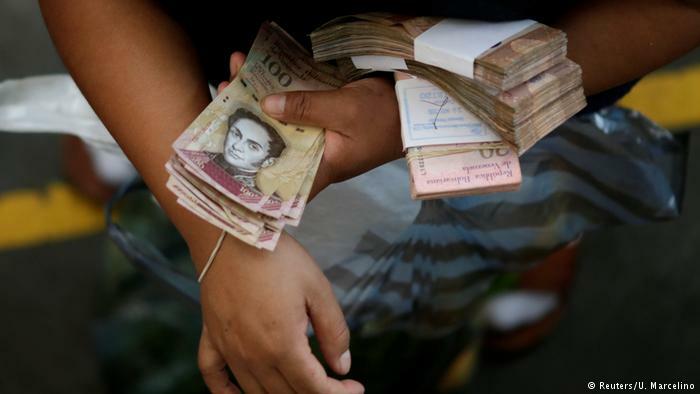 As of March, Venezuela's inflation rate surpassed 220 percent, according to the Johns Hopkins Institute for Applied Economics. The country's largest bill - the 100 bolivar note - was worth just $0.04 at the end of last year. Shopping trips now require stacks, or even bags, of cash to buy the bare necessities. Things are expected to get only worse this year. The International Monetary Fund estimates an economic contraction of 15%, which means that by the end of 2018 the economy will be half of what it was in 2013. And inflation will hit 13,000%. (by Mark Thompson, CNN Money, Feb. 5) – The U.S. administration is considering cutting off Venezuela’s last remaining and rapidly dwindling source of income: crude oil exports. Oil sanctions are one of the few options President Trump has to really [impact] Maduro. “We’re looking at how to mitigate… the impacts on U.S. business interests,” said Tillerson, the former chief executive of Exxon Mobil. b) Why is the U.S. considering these latest sanctions? Be specific. c) Do you support U.S. and EU efforts to use sanctions to persuade President Maduro to restore freedom in Venezuela? Explain your answer. d) Ask a parent the same question. Compare your answers. 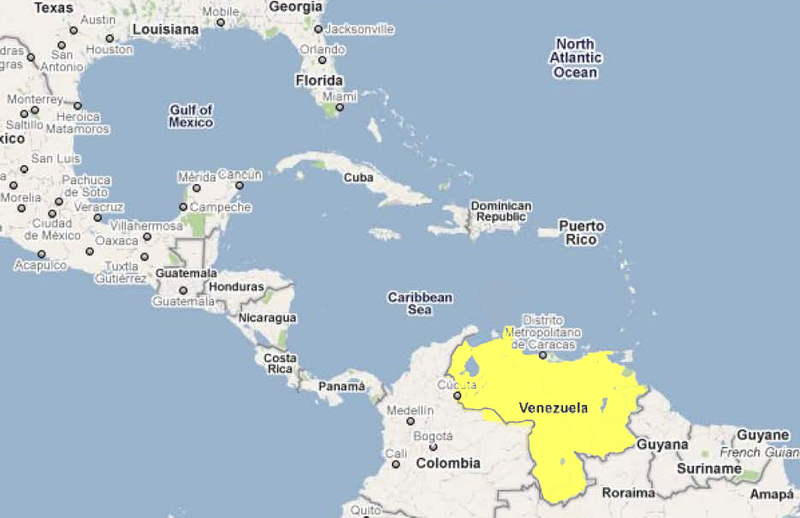 Venezuela’s regime is becoming more and more isolated from the world. The European Union sanctioned seven Venezuelan leaders on Monday, each of them accused of undermining democracy in one way or another. The EU already banned weapons sales to Venezuela in November. The financial assets of all seven leaders will be frozen in Europe, although it’s not clear that they have any. Among the seven are Diosdado Cabello, a congressman who has held high government roles for the last two decades. Cabello is believed to have the ear of President Nicolas Maduro and to be respected by the military. World leaders have condemned Maduro for shredding democracy in Venezuela. Severe shortages of food and medicine have gotten worse and hyperinflation has set in as the government slips further into default and crisis. The EU has not sanctioned Maduro himself, but Mnuchin did in July. Only five other sitting leaders have been sanctioned by the United States: Syria’s Bashar al-Assad, North Korea’s Kim Jong Un, former Zimbabwe President Robert Mugabe, former Yugoslav President Slobodan Milosevic, and Manuel Noriega, who was a military dictator of Panama. It’s not just Europe and the United States coming down on Maduro’s regime. 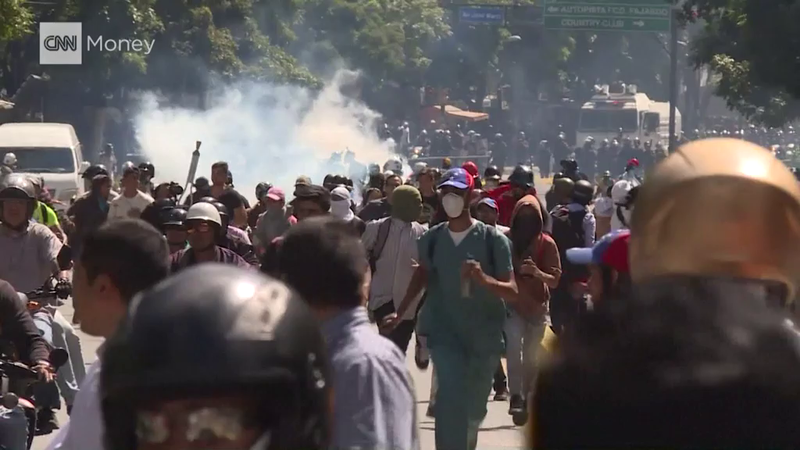 Leaders from Mexico, Peru, Brazil, Argentina, Chile, Colombia, Costa Rica and Panama have all condemned the Venezuelan government’s practices. Officials from Latin American countries and Canada are considering action against Maduro’s government. The government has received some support from Ecuador and Bolivia. ast July, Maduro held a vote that many say was rigged. The vote replaced Venezuela’s opposition-run legislature with a body of lawmakers from Maduro’s political party. Global leaders and organizations say the vote wiped out any vestiges of democracy in Venezuela. The vote followed months of protests in which more than 120 people died.